Robot coupe are specialist suppliers to education catering suppliers weather it is supplying the education catering services, hospitality catering or thecatering schools jobs themselves, the catering machine website will be glad to offer some guidance to all our customers so you buy the correct food preparation machine for the task. 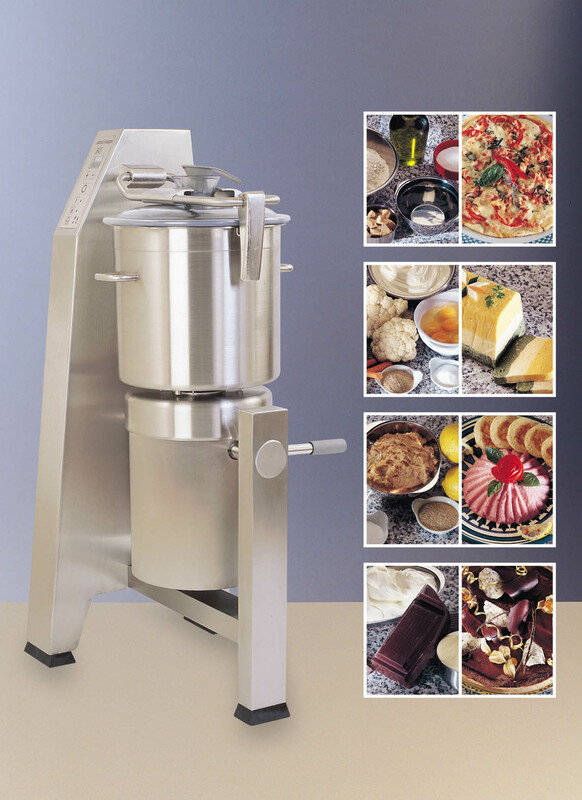 The range of machines for catering for educational uses is immense with food preparation machines for up to 3000 people with slicers, shredders, dicers and a chipping machine at a very efficient speed all for one quick change of a cutting disc or a range of professional food processors that will slice, grate and dice then, with a quick change of attachments, the bowl cutter will puree or liquidise. The robot coupe stick blender is very commonly used it can process up to 200 litres at a time and the whisk can turn boiled potatoes in mashed potatoes in minutes. Robot Coupe’s signature Blixer machines combine the features of two well-known appliances the bowl cutter and the blender this industrial machine is Ideal for creating superb sauces, mousses and purees. There are many other machines in the robot coupe range and we at BBS Ltd pride ourselves on finding you the correct model for your education catering equipment needs, we offer free demonstrations on all these machines to help you choose.